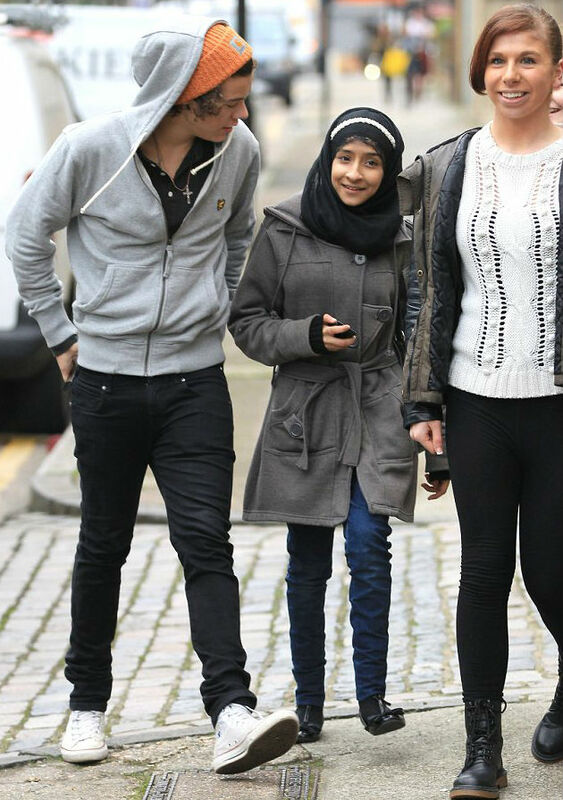 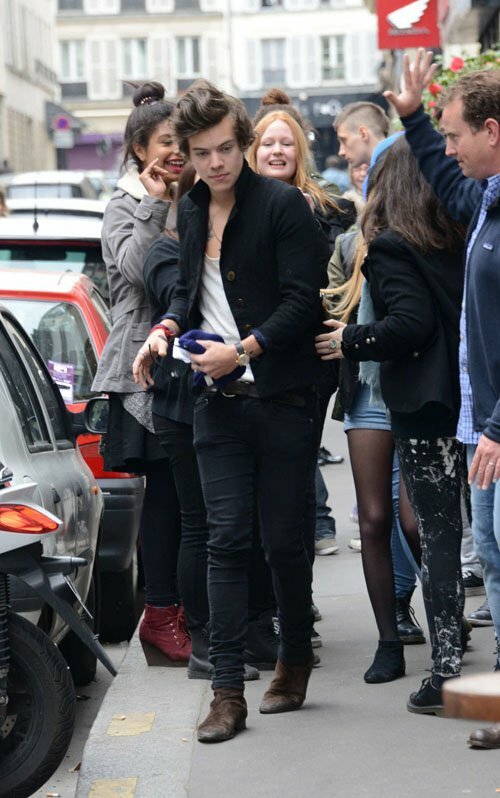 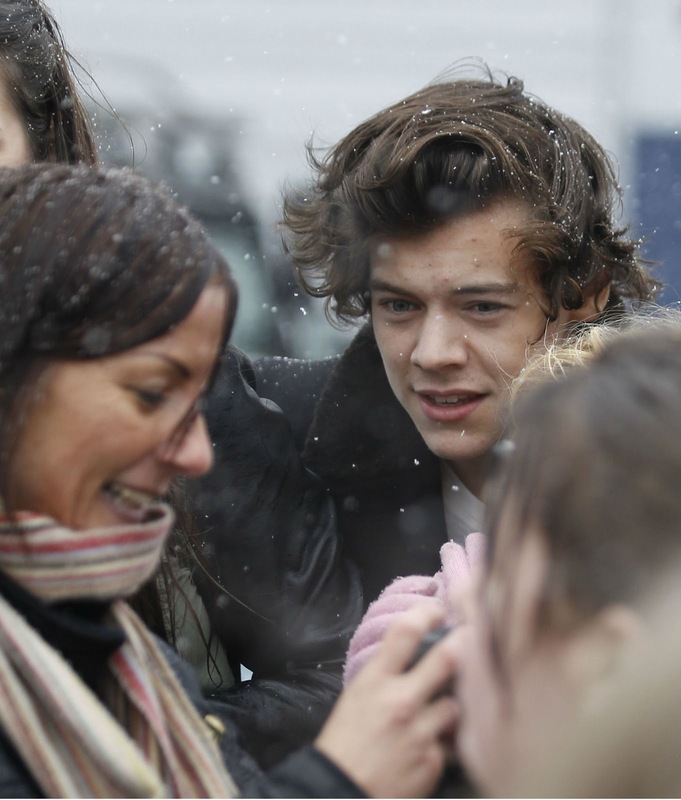 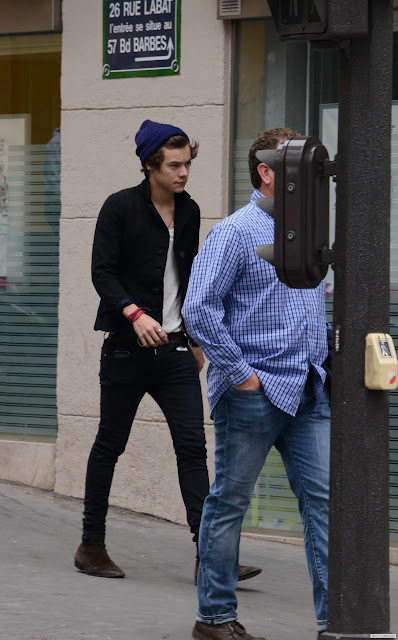 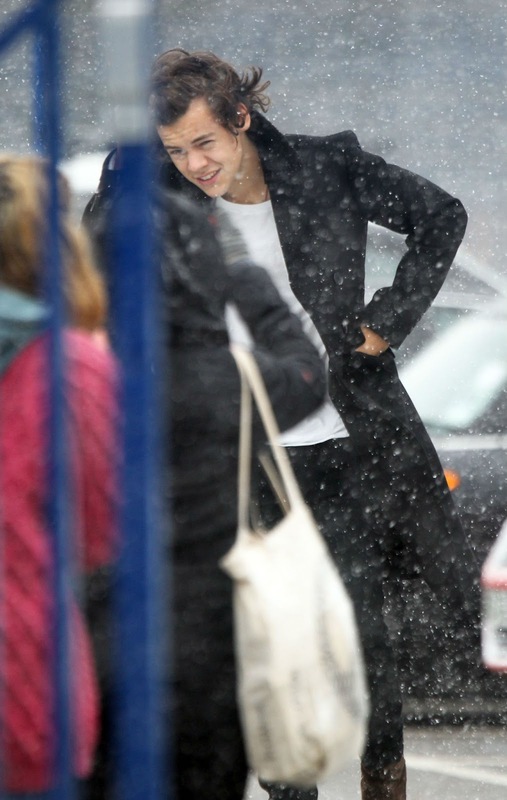 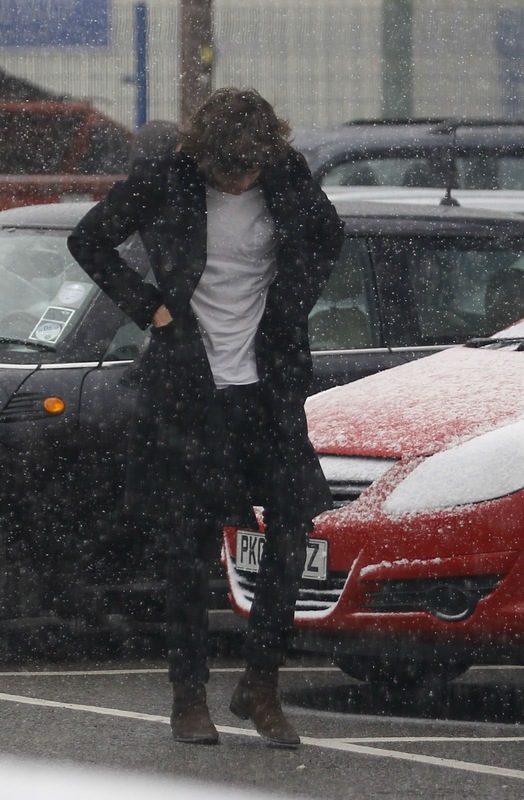 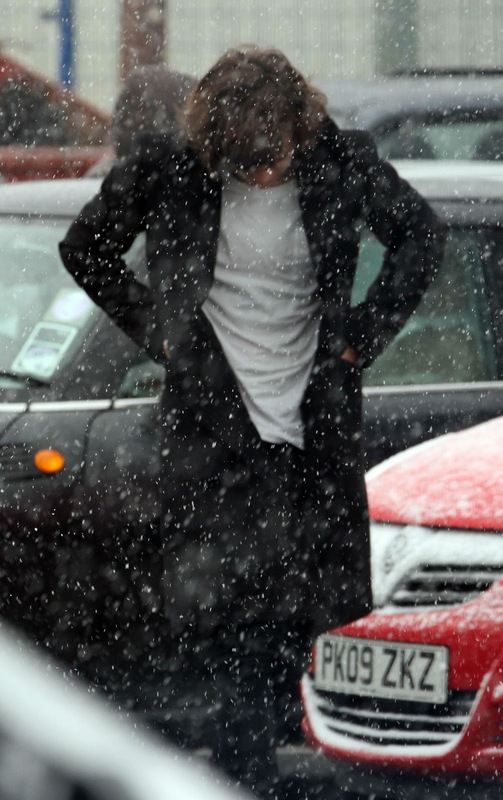 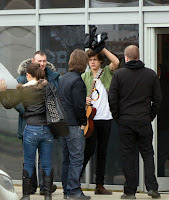 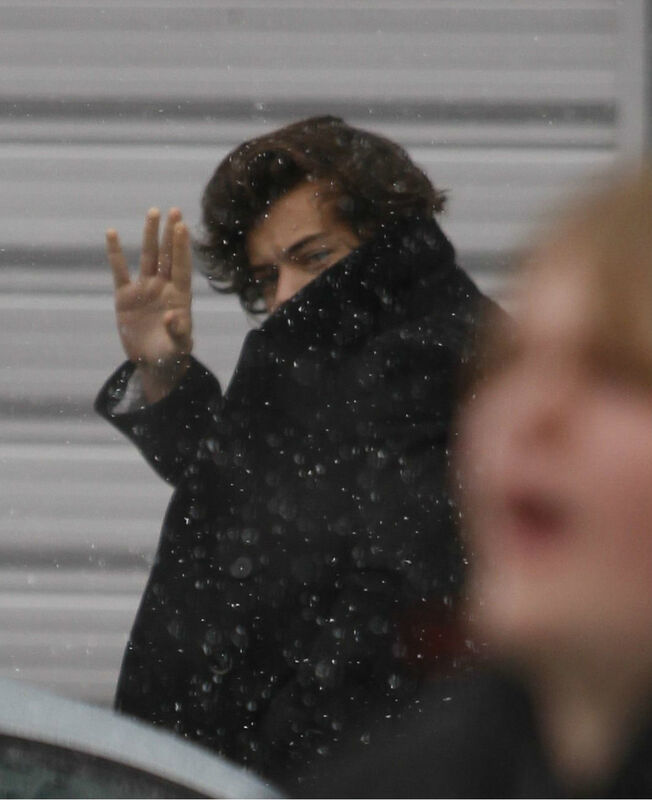 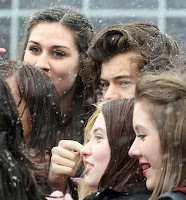 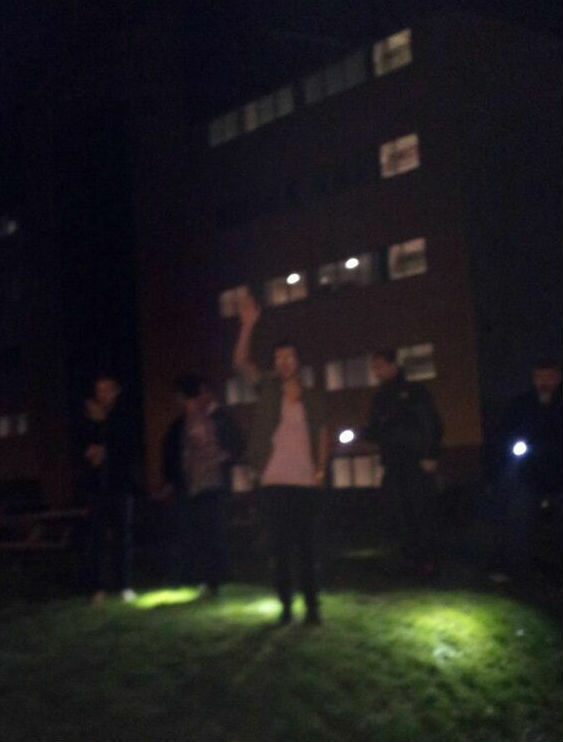 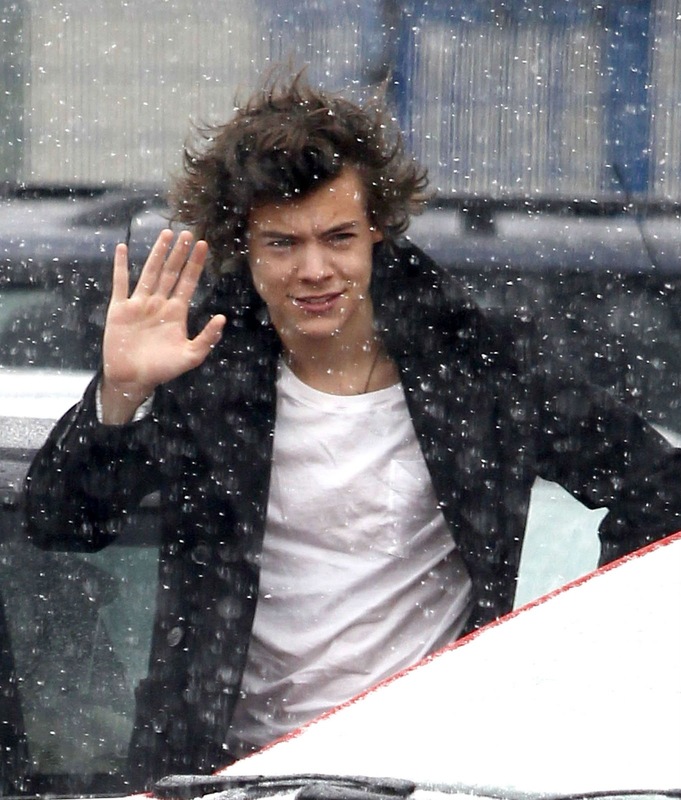 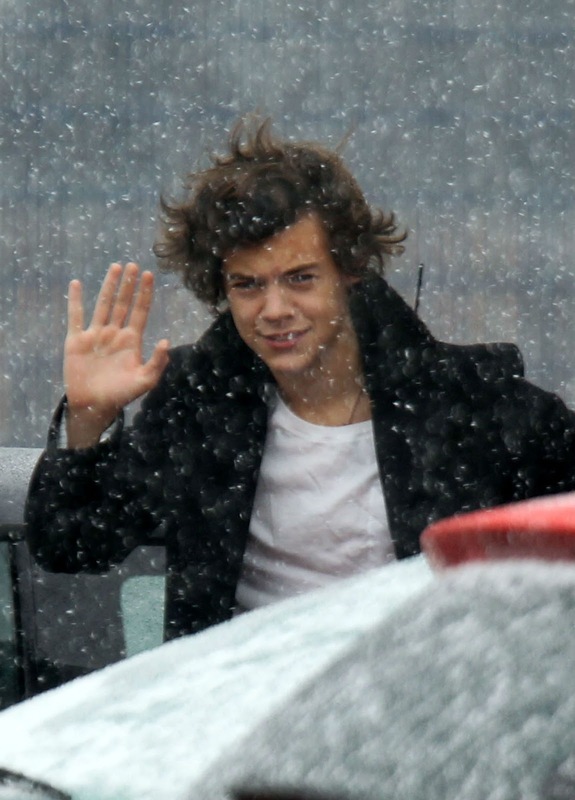 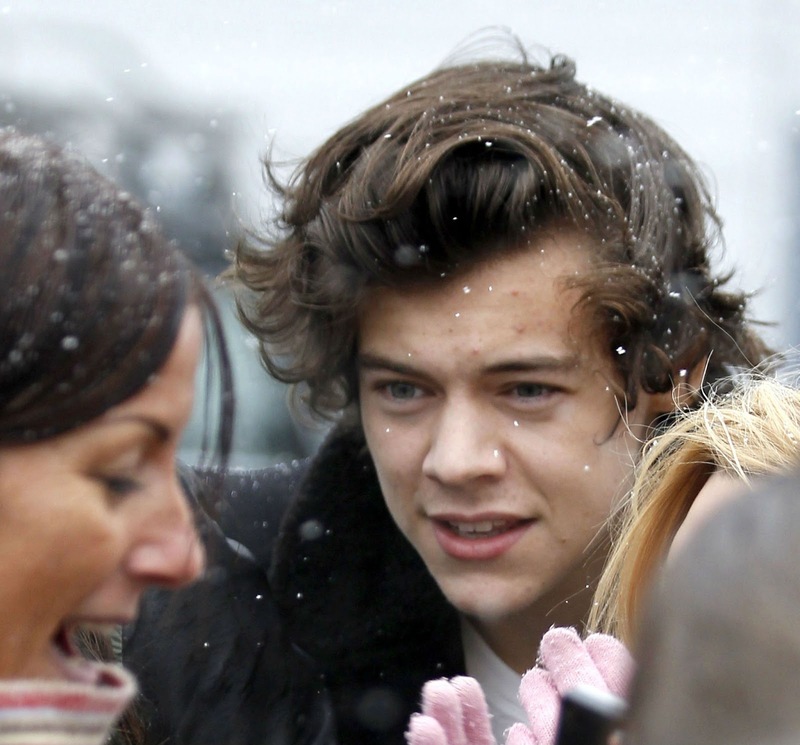 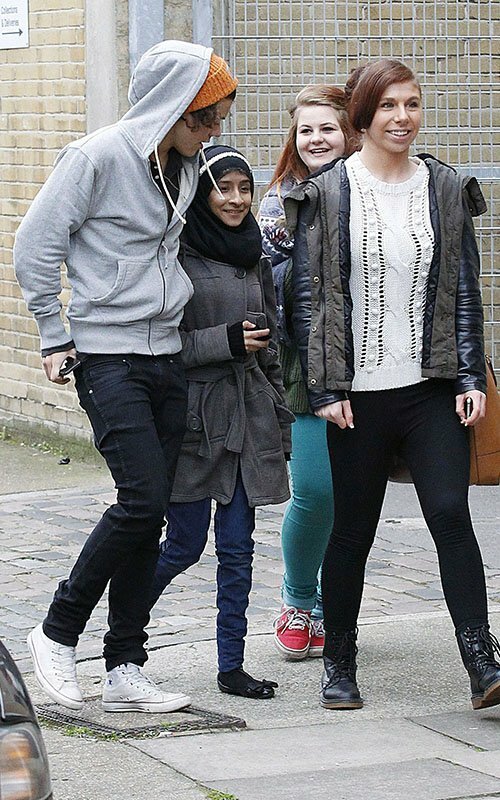 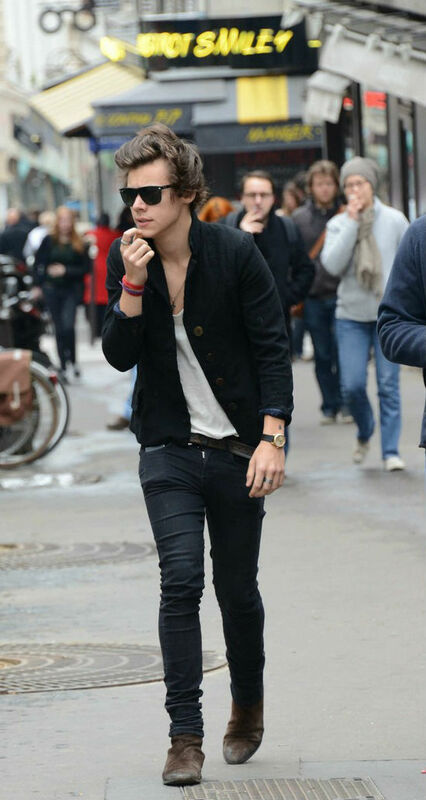 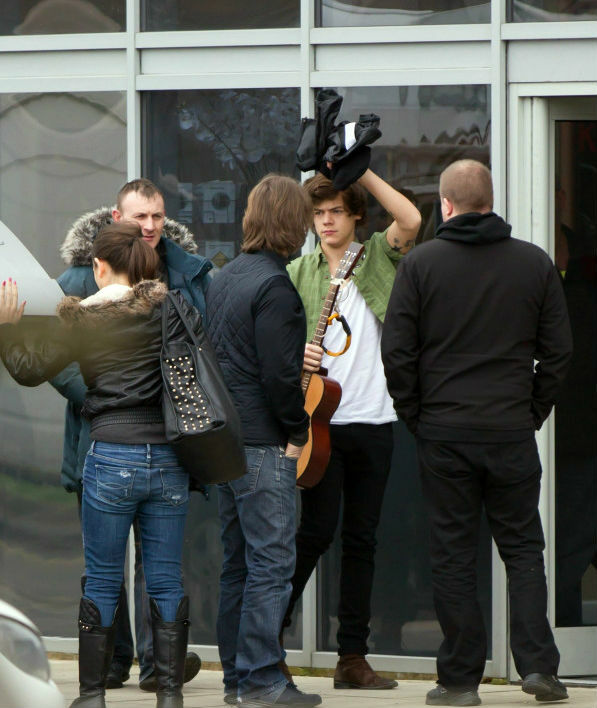 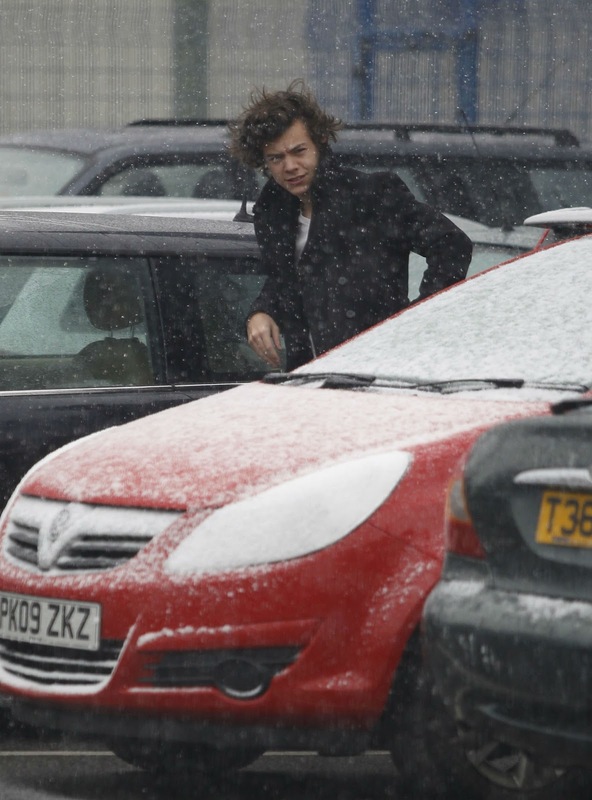 One Direction Harry styles spotted arriving and poses with fans outside the rehearsal venue, Harry in Black blizzard court, band joins in the warmer studio on Take Me Home world tour rehearsal. One Direction have been nominated for Worst Band of the Year, it can be assumed NME gave Harry his dubious nomination for crimes against music. 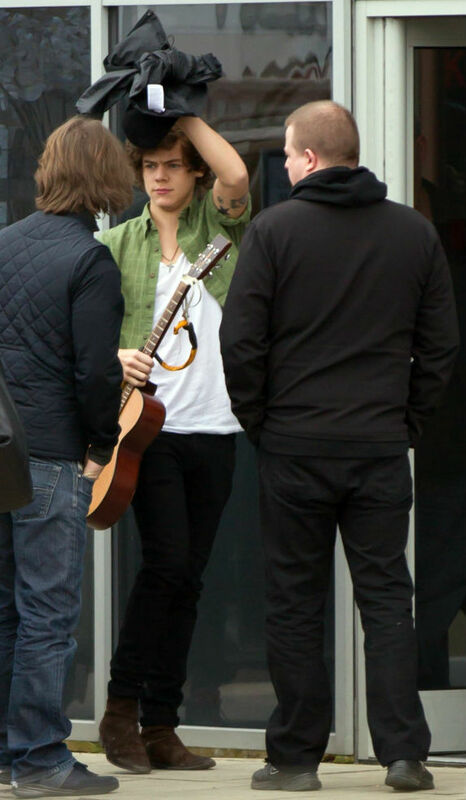 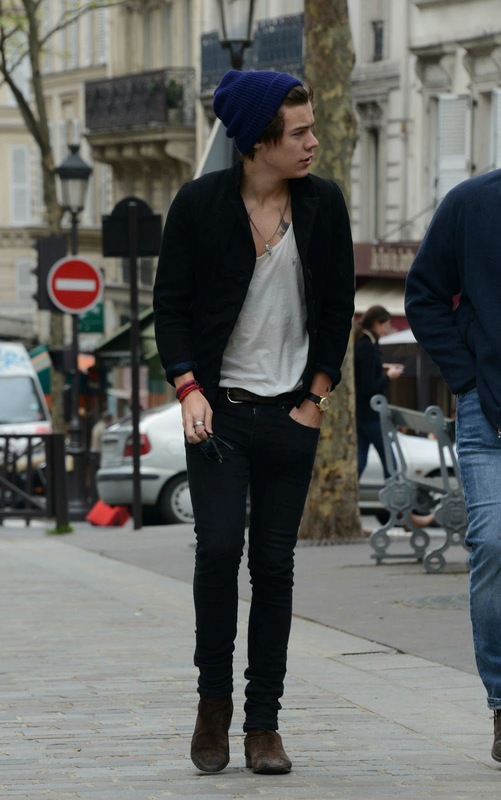 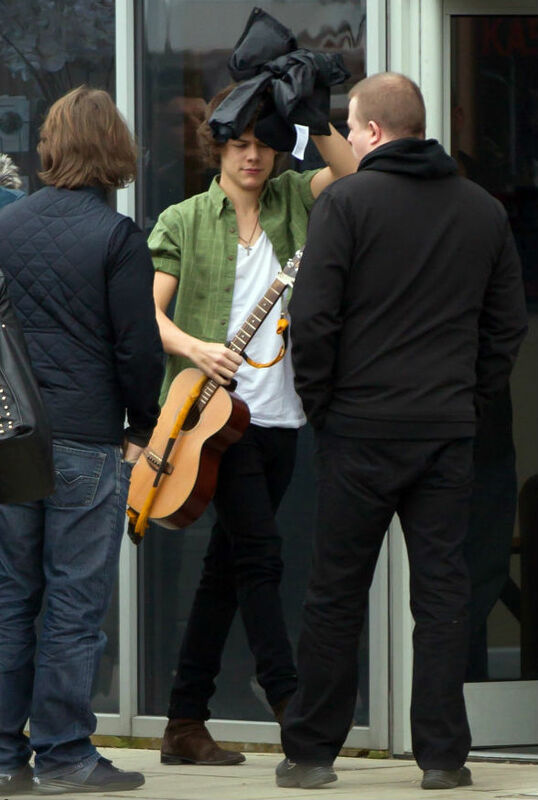 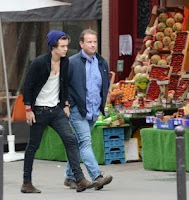 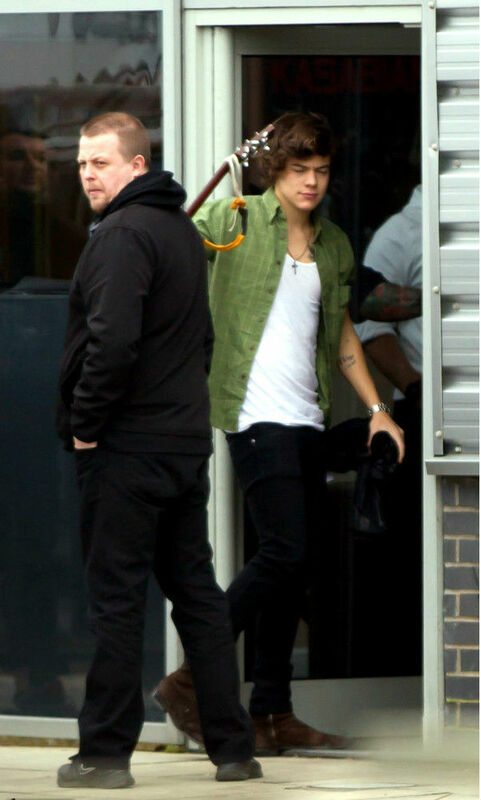 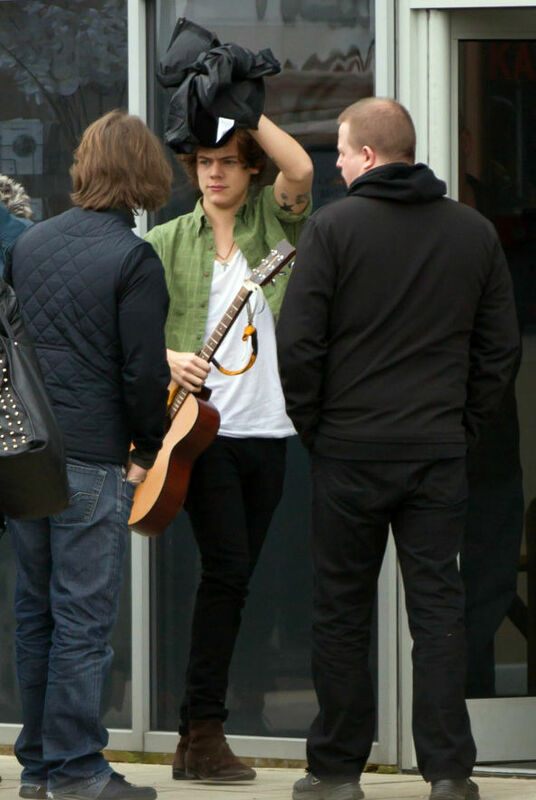 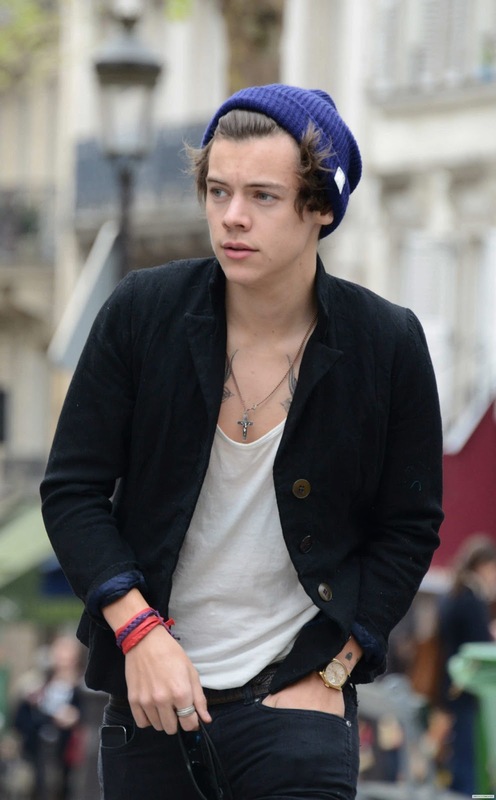 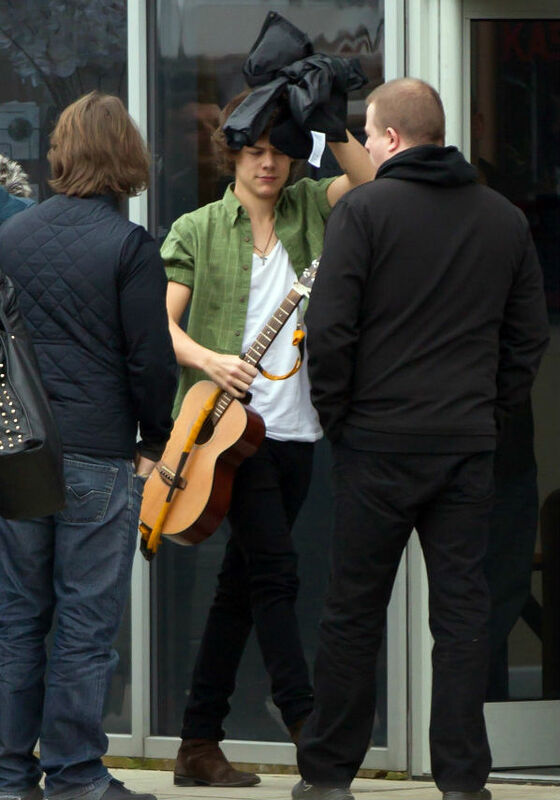 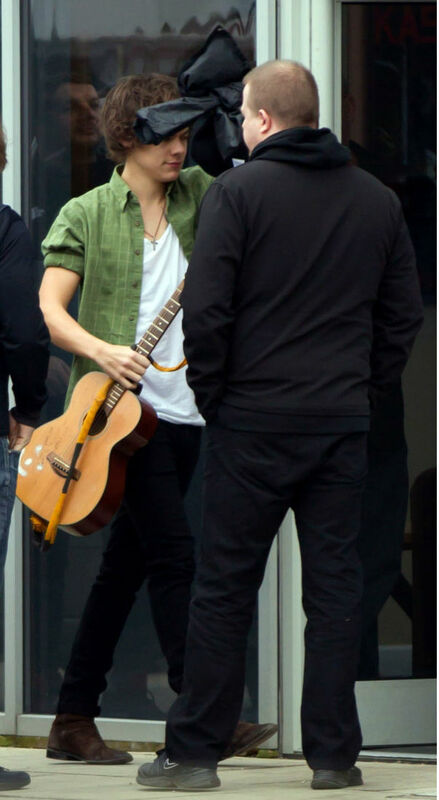 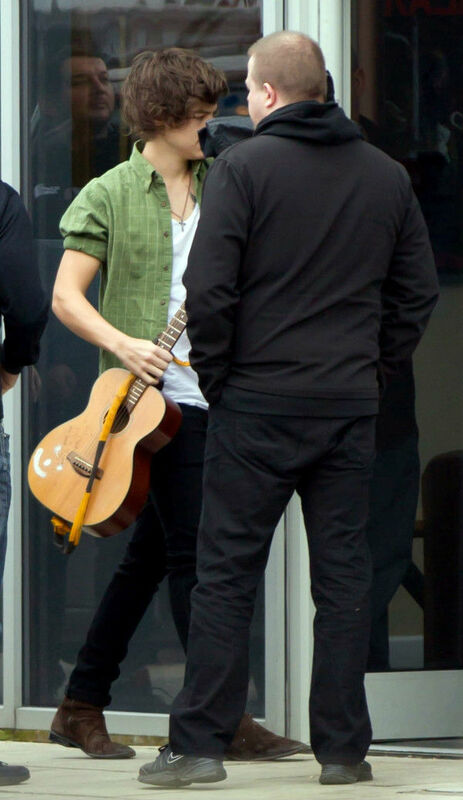 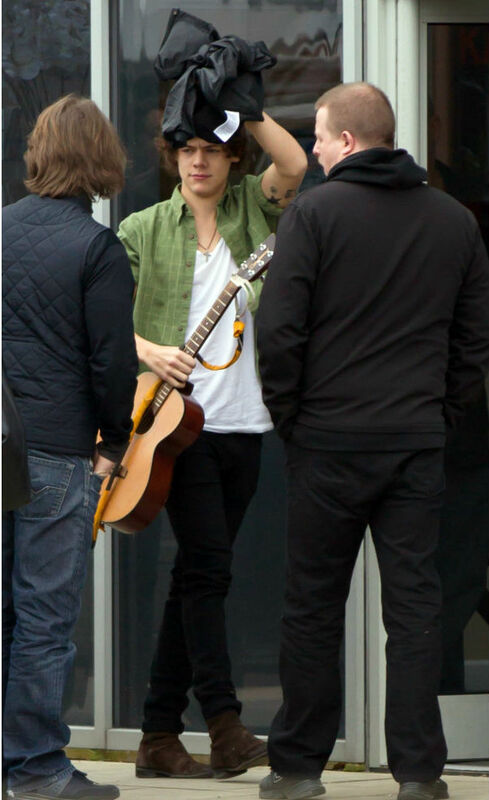 One Direction star Harry Styles busy on rehearsing for the Take Me Home tour in South Yorkshire. One Direction star celebratig birthday with best friend Nick Grimshaw and ex-girlfriend Caroline Flack helped him celebrate at the private member’s club, along with actor Jason Statham. 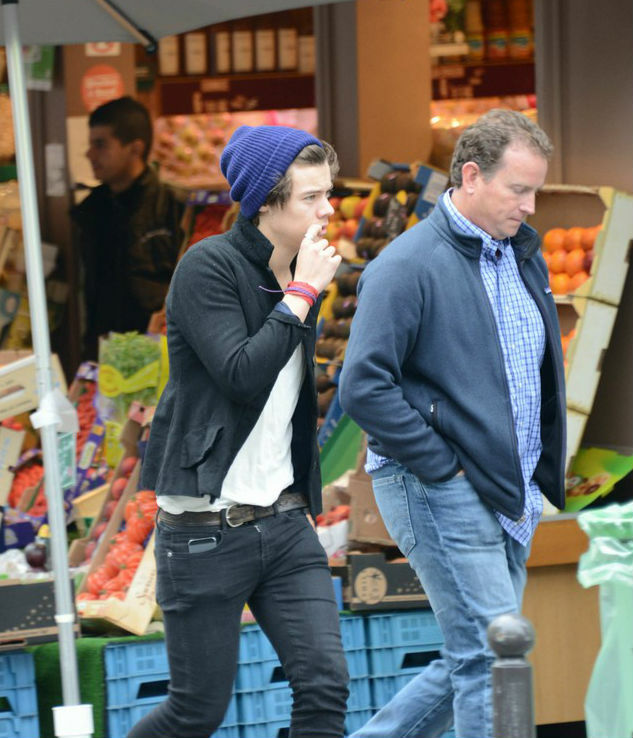 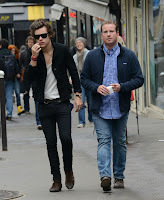 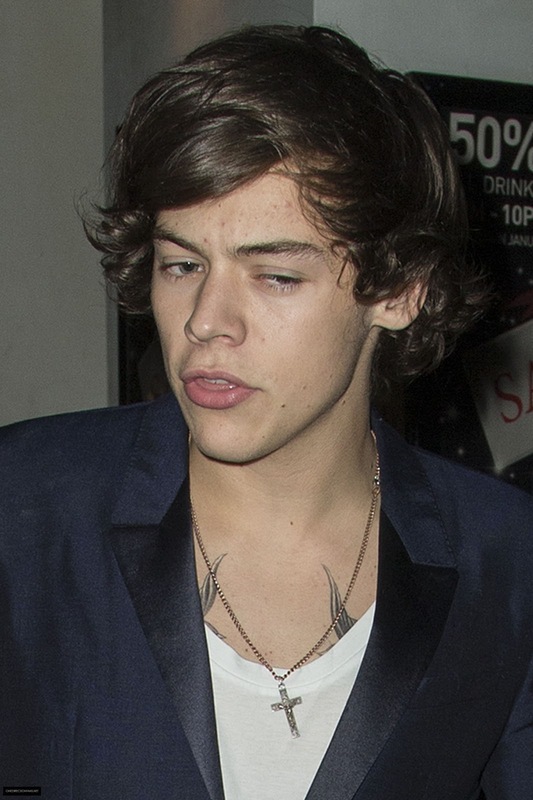 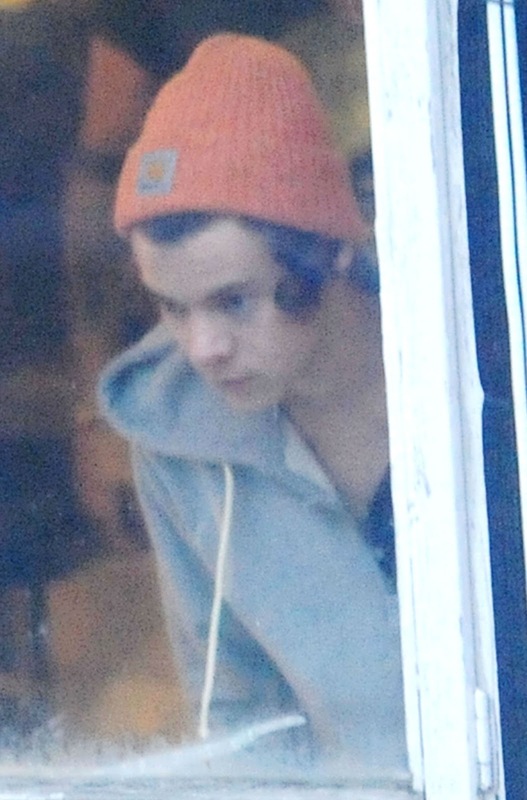 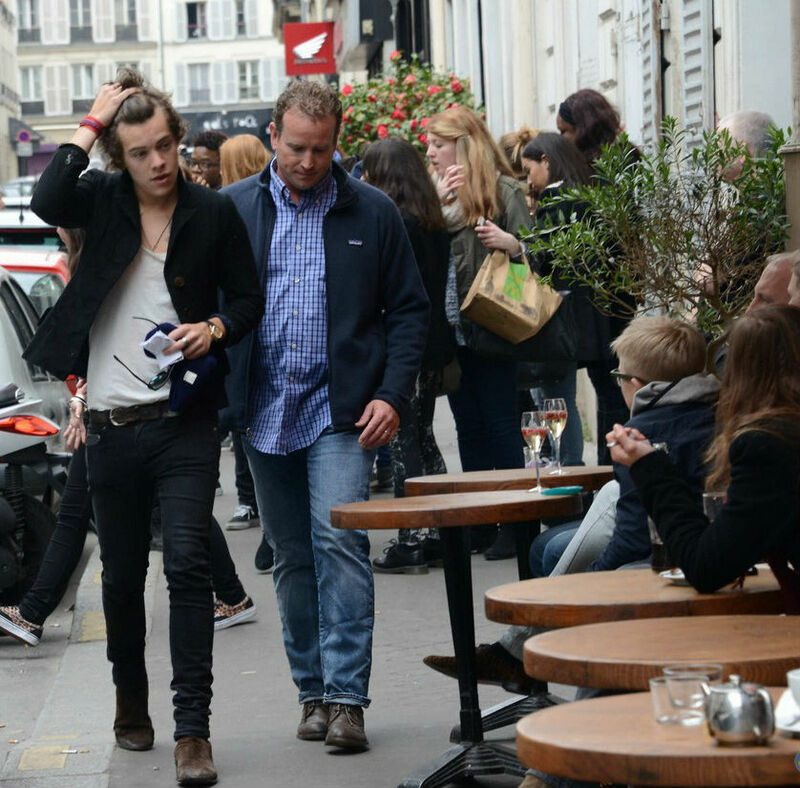 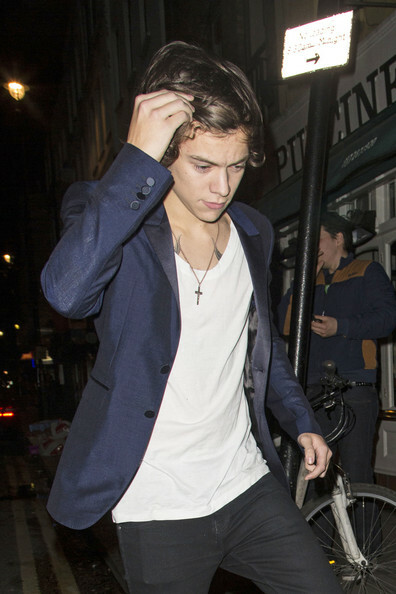 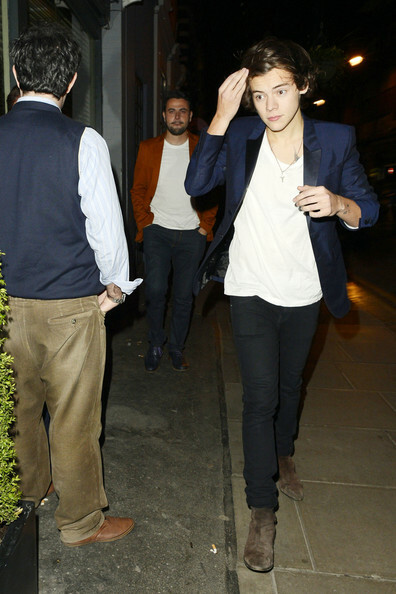 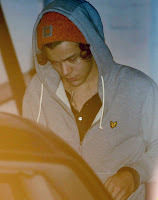 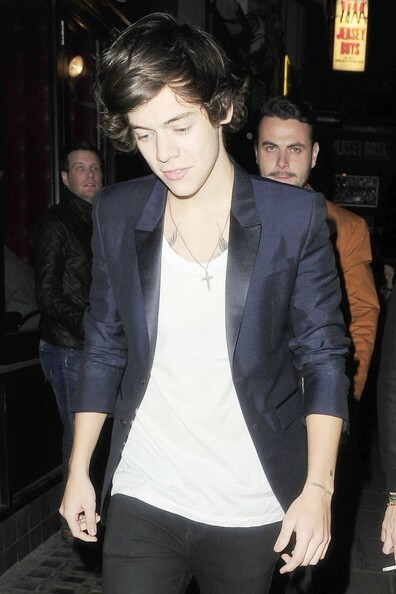 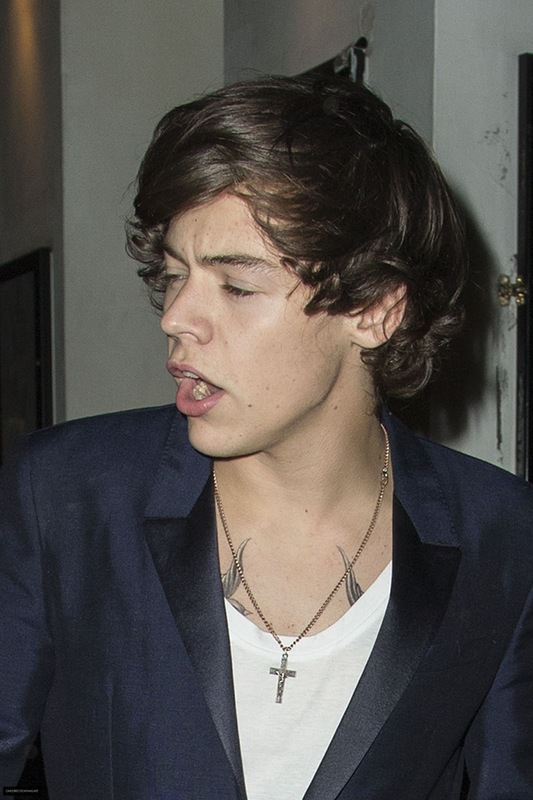 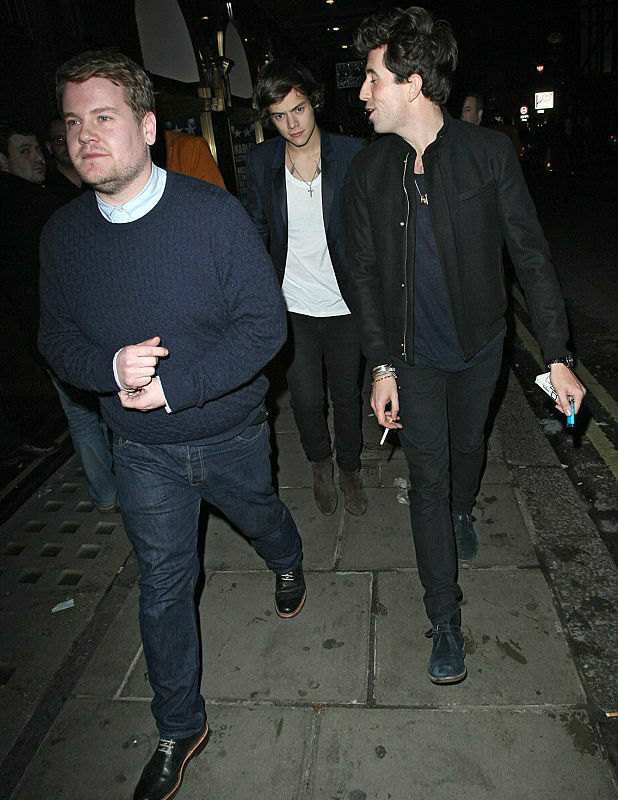 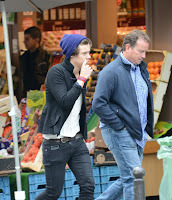 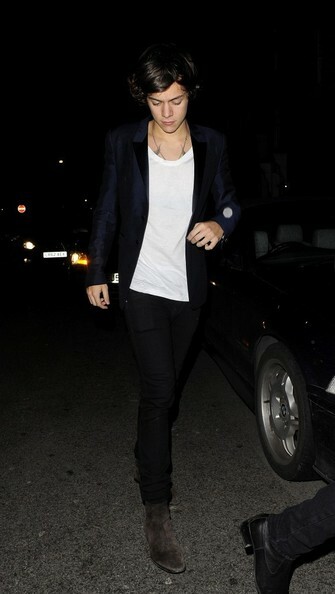 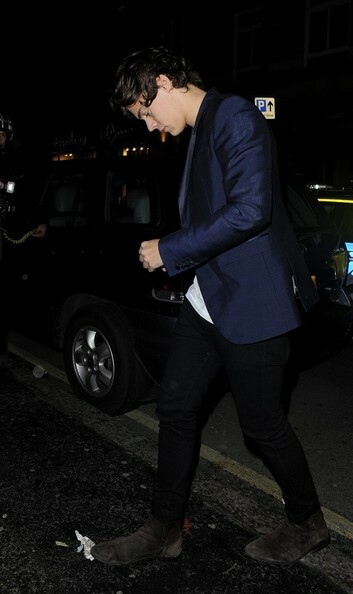 Harry Styles celebrate his 19th birthday party at the Groucho nightclub until 3.20am in London. 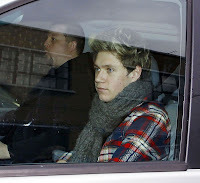 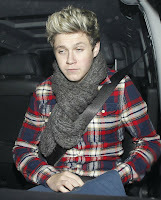 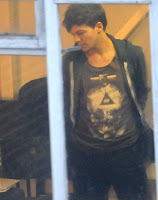 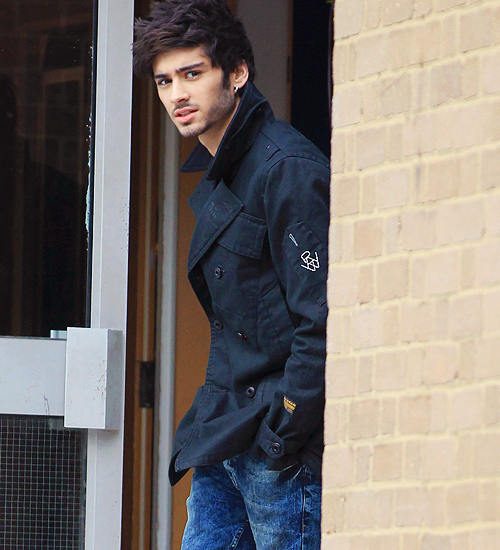 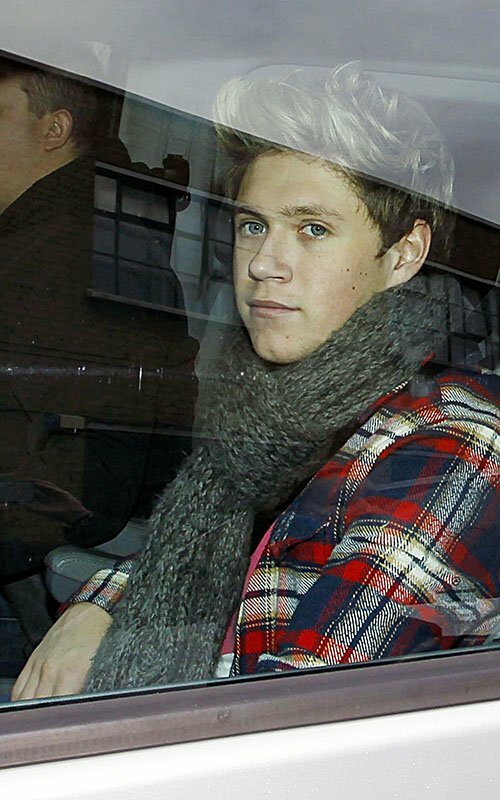 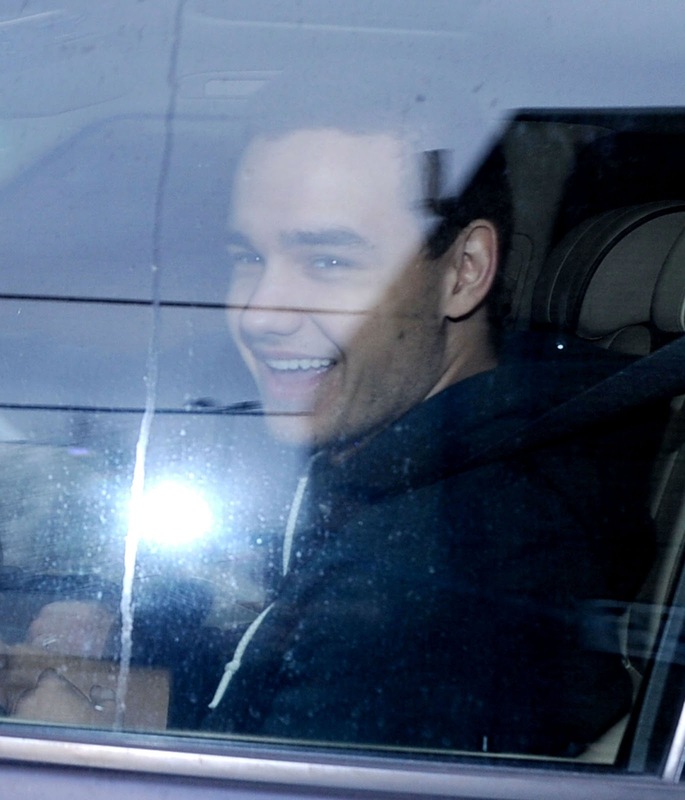 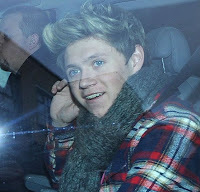 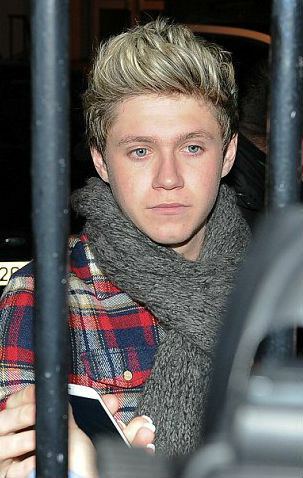 Teen age bande One Direction stars Niall Horan, Zayn Malik, Liam Payne, Harry Styles, and Louis Tomlinson their are back to London recording studio on Tuesday afternoon january 8, 2013.